Ramboll wins in two categories, Innovative Managed Services for tower assessments and Innovative Smart City Solutions for our smart city poles at the coveted Aegis Graham Bell Awards. 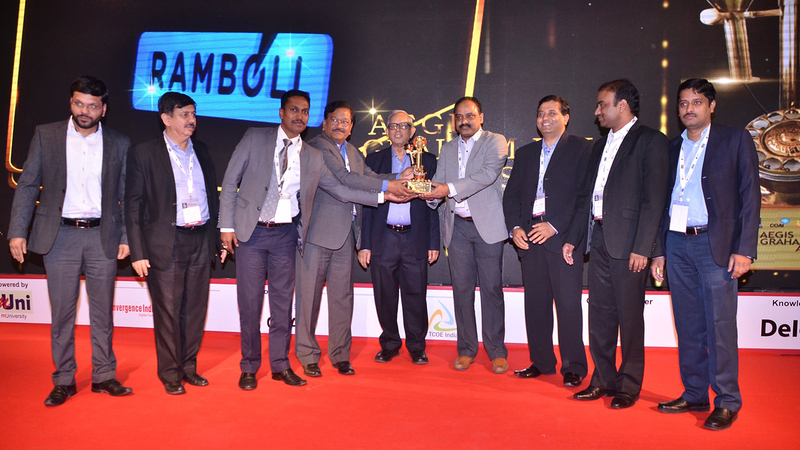 At the 8th edition of the Aegis Graham Bell Awards ceremony held on Friday night in New Delhi, Ramboll was named the winner in two categories - Innovative Managed Services for tower assessment and Innovative Smart City Solutions for smart city poles. 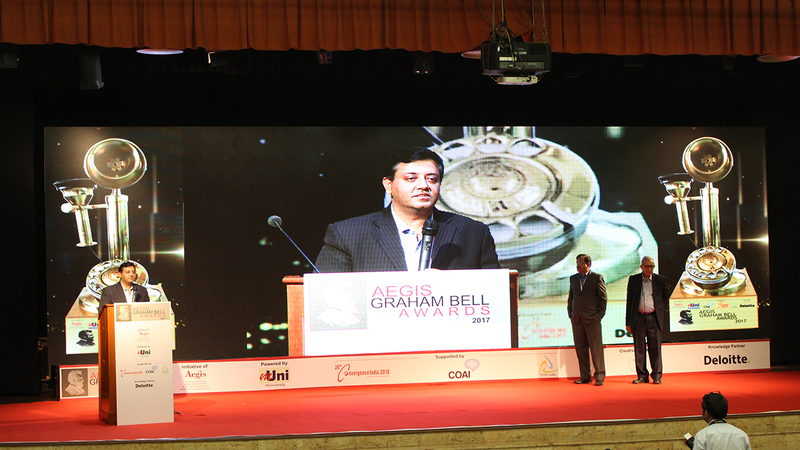 The Aegis Graham Bell Award is the largest innovation award for the ICT domain in India that promotes innovation as well as entrepreneurship in the field of Telecom, Social, Mobility, Analytics, Cloud and Security to provide recognition for outstanding contributions by the innovators. With a background of nearly 70 years in analysis, design, construction and maintenance of telecommunication infrastructure, Ramboll’s tower assessment service benefits the Telecom industry and the users as well. The tower assessment service, also known as reverse engineering is a sustainable and environmentally friendly solution. This service ensures the optimum use of national assets like steel and land, thereby serving as a win-win to clients, users, people, nation and the world at large. As part of its innovative culture, Ramboll has designed smart city poles. These multi-functional sleek structures aesthetically beautify city streets and can be customised to the clients’ and local government authorities’ requirements. The Government’s smart liveable cities initiative is becoming the new reality, and Ramboll has appropriately designed its smart poles to meet this need.